Bucket Buddies Mission, Inc. was founded in honor of Deanna Day Young’s sister, Christina Day Sutton, who suffered for almost 9 years with ovarian cancer. 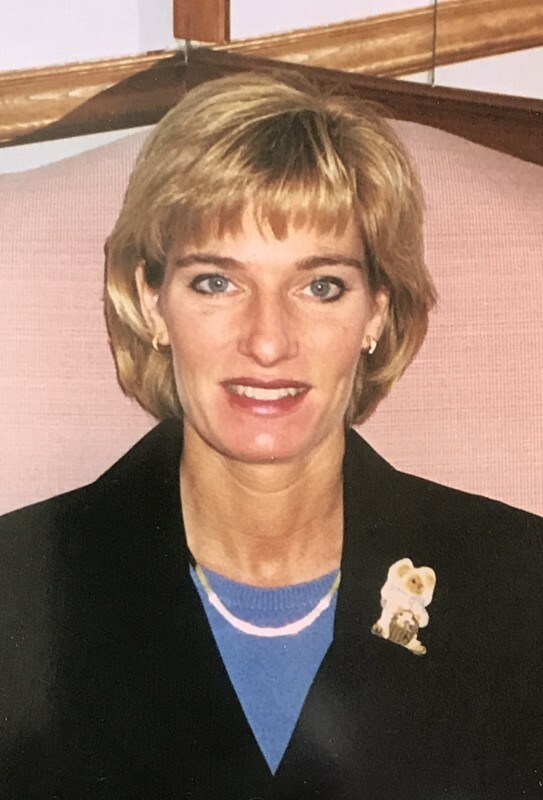 Christina passed away December 13, 2014. The non-profit mission is a 501(c)3 tax-deductible corporation. It provides gift buckets to children with cancer and other life-threatening illnesses who are patients in hospitals and other settings. 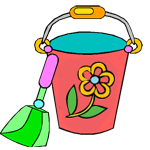 The buckets may include items such as coloring books, crayons, small toys, playing cards, journal, pen, fingernail polish, toy cars, word search books, etc. There is no cost to the hospital or the patient. It is a gift from Bucket Buddies Mission, Inc. The first delivery of Bucket Buddies® gifts to a children’s hospital was July 21, 2014 to St. Jude’s Children’s Research Hospital in Memphis, TN. One hundred and one buckets were delivered to the hospital. It was a very exciting and emotional experience. Our goal is to make a difference to children in all 50 states by 2020. If you wish to be a part of this journey, you may donate here. 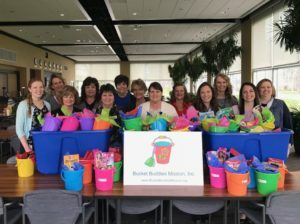 Thank you Batesville, Indiana Hill-Rom team for volunteering for Bucket Buddies and delivering 250 buckets to Cincinnati Children’s Hospital in Ohio!! This Journey continues because of donations and volunteers like you!! This is my friend, Kadyn. 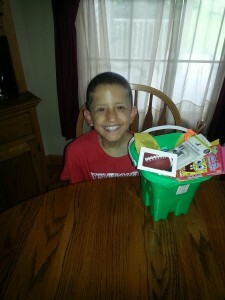 He was our first bucket recipient. Kadyn went to be with Jesus on October 8, 2015 and we miss him. Love ya, buddy!